Ben wants to attack his enemy, help him jump over the platform and climb higher and higher to reach the enemy. Do not let him fall down as you lose a life. You earn score for collecting Omnitrix on the way. Finish every level to move on to the next levels. If you want to play Ben 10 Power Jump games online you have come to the right place! 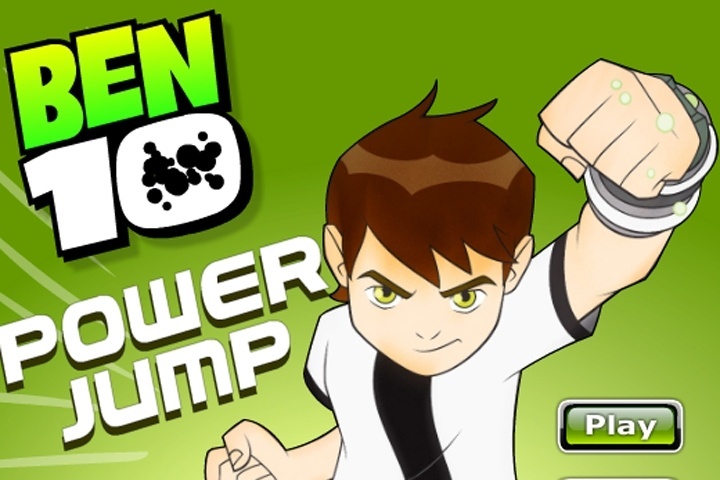 GamesLoon adds new Ben 10 Power Jump games every week. This is your game portal where you can find the biggest collection of free Ben 10 Power Jump games online. Do not forget to rate our Ben 10 Power Jump free online games while playing!